Ivision Infotech is an online reputation management company serving individuals, small- and midsize businesses with a complete range of online public relations, brand management and digital marketing solutions. Our extraordinary team of legal, public relations, marketing and technology experts have worked with some of the best known brands in the world. 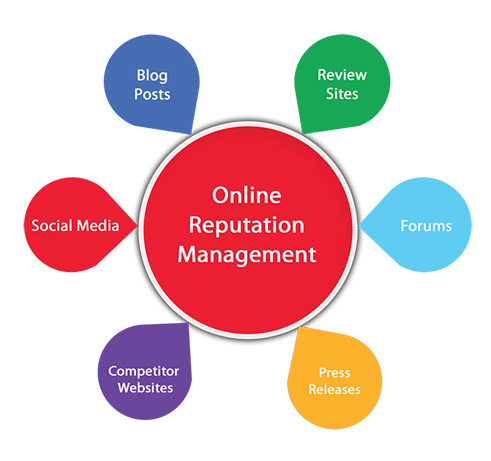 A very common myth related to online reputation management (ORM) services in India is that only those with a bad name or negative search results need it. However, the fact is that in todayâ€™s times, absolutely any business that wants to impress its customers, needs to take its ORM services seriously.